So, I’ve been trying to get away from the conventional brands of mascara that I’ve literally used for the past, like, 20 years! Seriously, 20. That in itself is a crazy notion, but anyway, I digress. Back to my mission. If you know me or know the contents of my vanity table you will see that I carry an assortment of mascaras to suit a variety of “looks.” I also like to test out different brands to get to know my favorite go-to’s for myself and my clients. This is not an easy task. (Sarcasm, kinda.) I focus on details like wand length, brush size and shape, and formula consistency. Since sharing is caring, I’m listing some of the non-toxic, paraben-free mascaras that I am currently using… that actually work! This gentle, non-irritating formula applies easily and doesn’t flake throughout the day. The pure mineral color of the mascara is sure to brighten up your eyes with a few coats. Not to mention, the oversized brush coats every lash to achieve a fuller, thicker appearance…perfect for everyday wear! You won’t find any artificial colors, parabens, phthalates, fragrance or talc in this formula. Made from 100% pure argan oil, mixed with the finest blackest mineral pigments and bamboo. 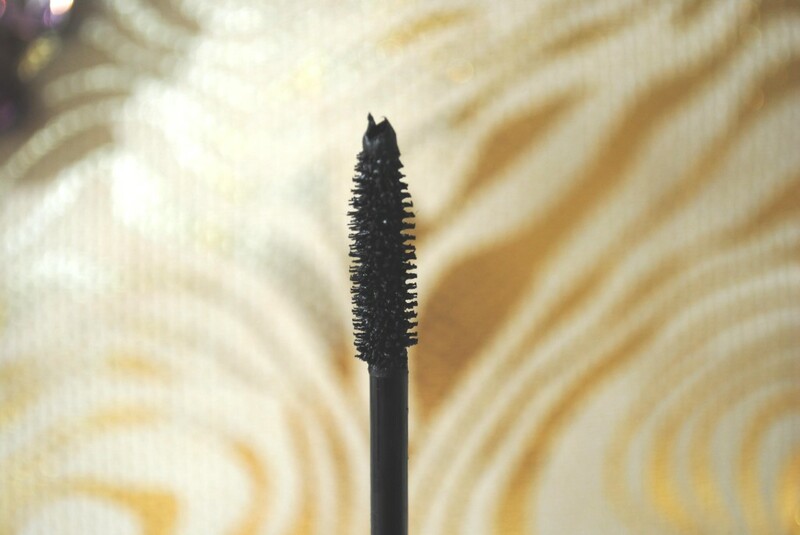 This mascara is great for conditioning and nourishing your delicate lashes. I prefered the consistency of this mascara over others that I have tried. Not too wet or too dry. The wand is unlike any other mascara wand I have used, it is medium in length with an innovative five ball brush to ensure each and every lash gets coated with its goodness. The only thing I didn’t love about this mascara was how it became a bit flaky after about eight hours of wear. Contains no sulfates, parabens, or phthalates. Great for your budget and attaining a natural look with only the best ingredients. This mascara gives your lashes just the right amount of “Oompf,” but without looking too made up. This is a go-to for daily, on-the-go, everyday makeup wear. I am a huge fan of the curved wand. Fragrance free, paraben free and hypoallergenic. Currently loving this 4-in-1 mascara for its ability to lengthen, strengthen and protect lashes, while giving some major volume. It’s formulated without parabens, mineral oil, phthalates, gluten and sulfates. 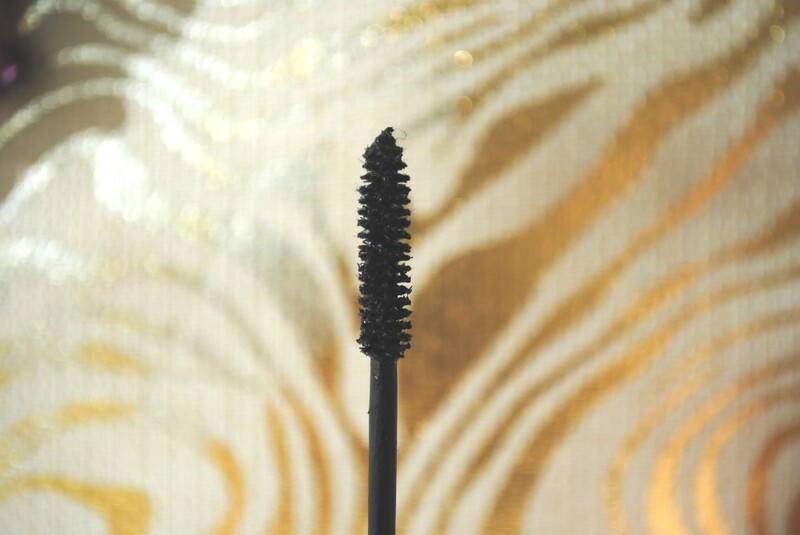 The long wand has a decent oversized brush to give your lashes a healthy boost. The mascara is a bit liquidy, so use sparingly. 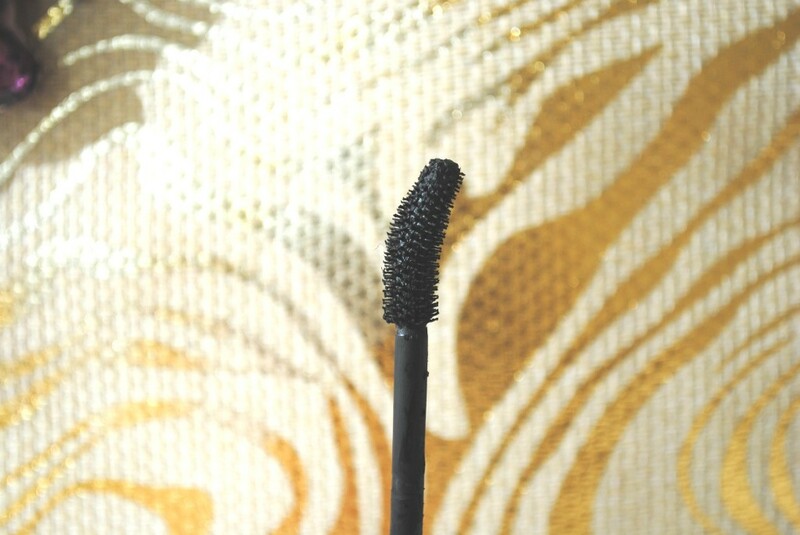 Tarte suggests wedging the wand at the base of lashes and zig-zagging through each lash to achieve the voluminous look. 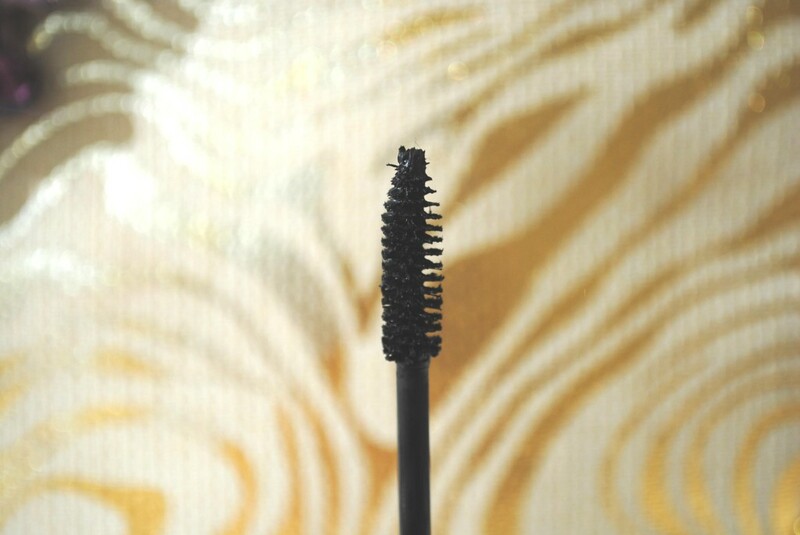 This mascara is perfect for added drama or a smoky night eye look. If you want long wear and extra length go for this mascara! 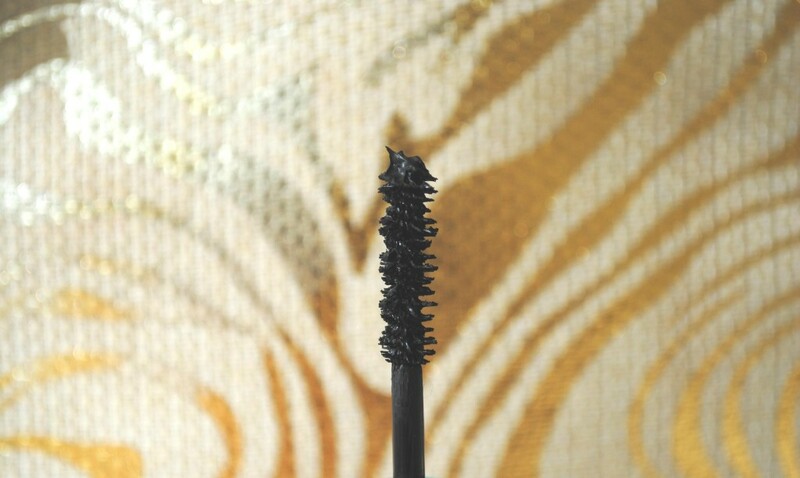 The wand is a bit longer than most I have used, but it’s perfect for defining every lash. I found this mascara left my lashes glossy but pliable. You will not find any synthetic ingredients in this brand, only the purest minerals from the Earth. To get the most out of any mascara always place the wand at the base of your lashes and wiggle through to the end of your lashes. Do this motion a few times and you will def have stand out lashes! Promise. This post is not sponsored. All thoughts are unbiased and my own. Products were purchased by myself for personal review.